Entrepreneurship is a way of life these days for most young people. Have an idea, any idea and you can try to make your first million. As someone who’s worked for a start-up it’s not always that easy. The idea has to be GOOD, NEW and most importantly MISSING from todays market. 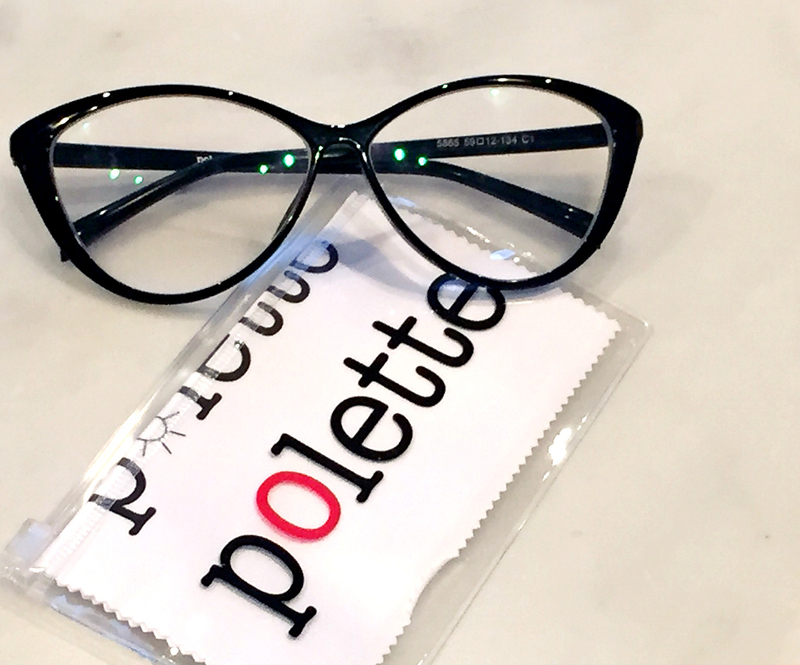 Enter Polette, an affordable way to buy fashionable, amazing quality glasses/sunglasses. Started in France it’s quickly grew to become one of the top brands! They cut out the middle man and work directly with the factory to get the best $$ possible. I’m all about that life. Prices are amazing- designer’s frames from $6.99 to $49.99 and lenses from $9.99 to $75!!! 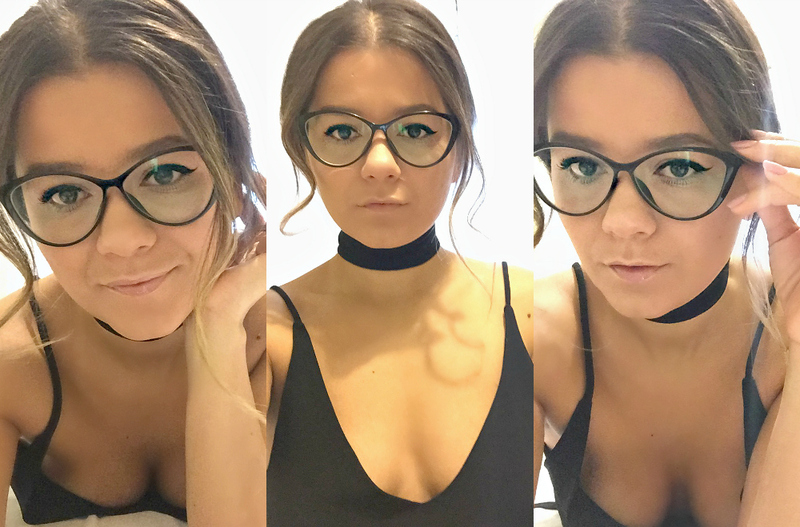 I was able to pick the frames, enter in my prescription and get made to measure glasses that I am more than a little obsessed with. I also opted for the photochromatic feature where they get darker in the sunlight and act as sunglasses. Since these frames are rather oversized I thought that they could work as both glasses and sunglasses- and I was right! 1- Put the frame’s link you are mad about in the comments below (along with your e.mail address). 2- Follow Polette on Facebook – Instagram – Twitter. All other options are not required however they will give you more chances of winning. Winner will be chosen at random and contest is open worldwide and contacted to choose the frame he/she wants among all their collections, adjusted to his/her eyesight or just a fashionable pair! Up to you!!!!! Contest ends on Feb 15th, 2016. I need me these frames!!!! Omg why did I put my work email? Subconscious playing tricks. http://www.polette.com/en/else.html Wow do you have a store? I would love to try some on! you know me well 😉 love these! I have the same pair as yours, they are beautiful. So many great styles! Hope I win, even if I don’t I think I know where my next pair is coming from. Oh no the contest just ended!!! I so wanted to enter, Polette frames are amazing!! !